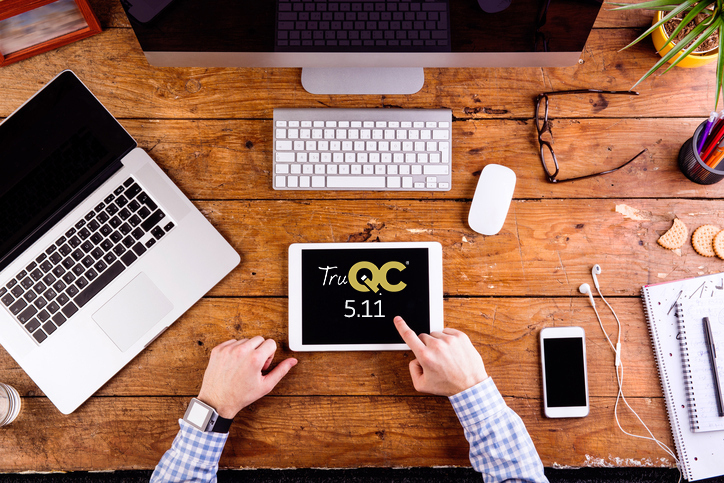 TruQC 5.11 is now available for download in the App Store! This new build includes more Report Builder components, a new flange and valve section in Job Admin and updates to the new FY18 Appendices. To Update: Tap the blue App Store icon on your home screen. Search for ‘TruQC’ in the search bar, then tap ‘Update.’ TruQC 5.11 will then begin to install. Once complete, you will be prompted to login once again. TruQC 5.11 will only be compatible with iOS 11 or higher. You must update to 5.11 before you can log in to TruQC again. We want to hear from you. Schedule a consultation today to find out how TruQC can work for you!